Becoming an independent consultant with Rodan + Fields was a scary decision, but this journey has been more than worth it. My business fits around my time– no office hours, no parties– I work when I want to work and am obtaining a sustainable residual income. We offer four main regimens– Soothe for sensitive skin, Unblemish for acne, Reverse to counter dark spots and dull skin, and Redefine to attack wrinkles. Other favorites of mine are the multi-function eye cream, Macro-Exfoliator (which removes 5 million dead skin cells in 5 minutes! ), and the AMP MD system (initiates collagen production). Are you open to earning a residual income outside of your current career? 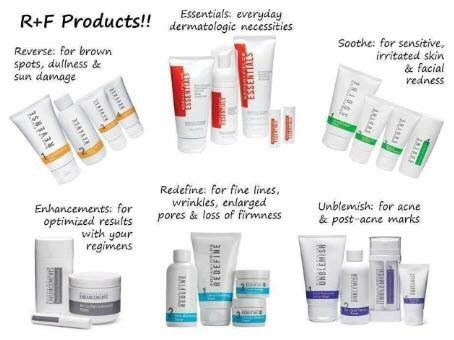 Are you looking for innovative and effective skin care? Let’s talk! Leave a comment below or send me a note at zwiefsa@live.com.